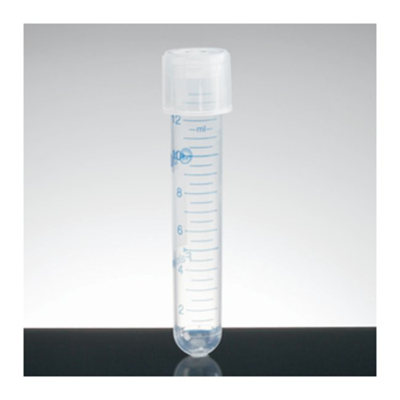 Round Bottom Polystyrene Test Tube 14 mL. 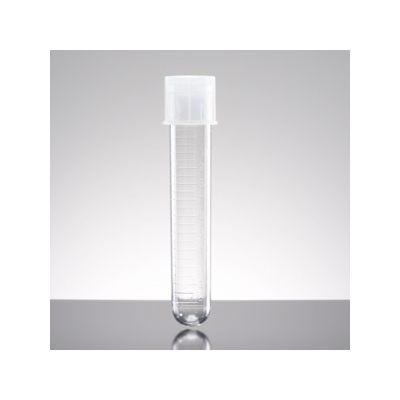 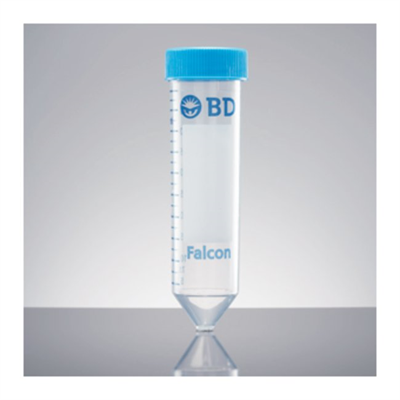 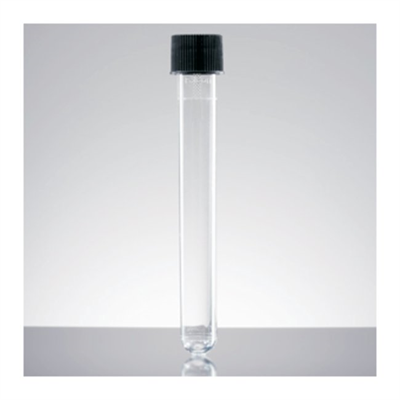 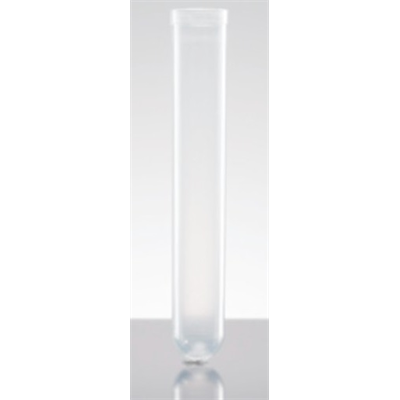 Round Bottom polypropylene Test Tube 5 mL. 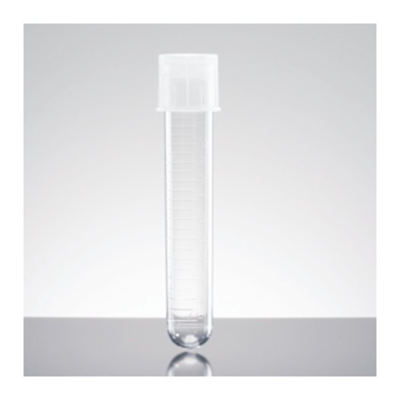 Nonsterile tubes are bulk packaged 1,000 per bag. 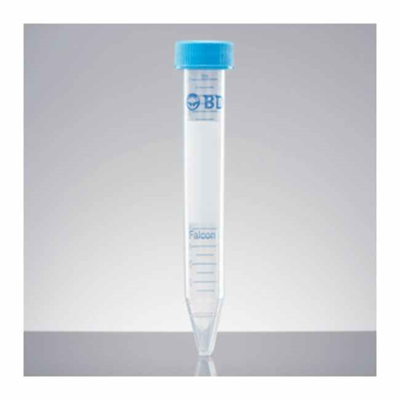 Round Bottom polypropyleneTest Tube 14 mL. 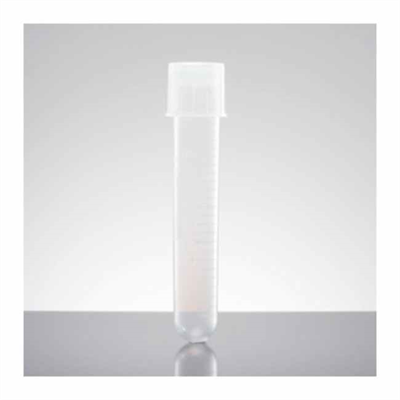 Round Bottom Polystyrene Test Tube 16 mL. 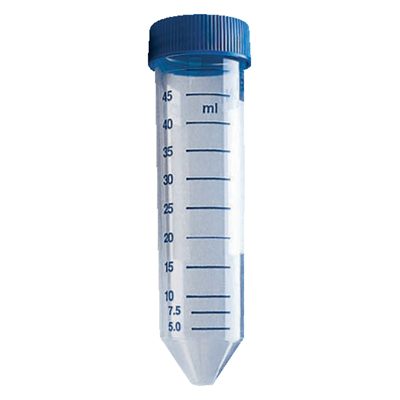 Sterile tubes come with screw cap. 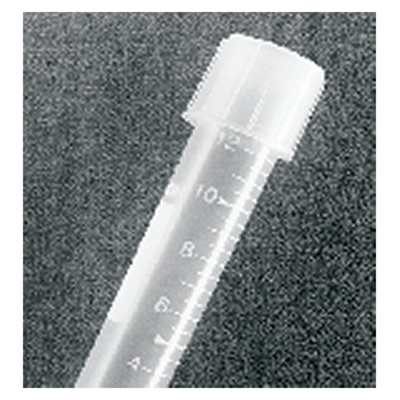 Tubes come with polyethylene dual-position snap caps. 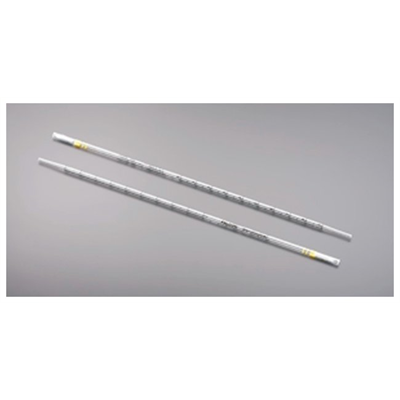 For excellent chemical and thermal resistance. 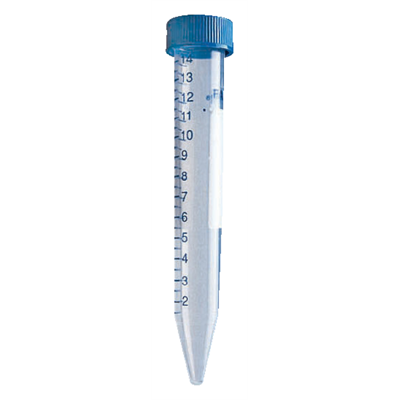 For cell centrifugation,separation by density gradient. 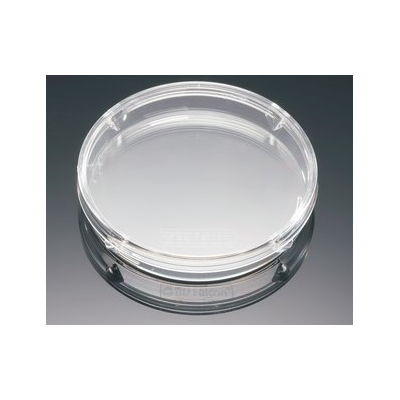 Clear polystyrene surfaces for visualization of cells. 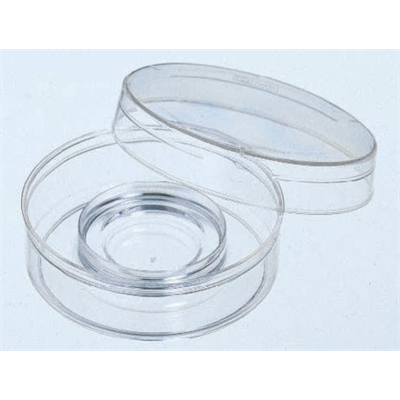 For distortion-free microscopic visualization of cells. 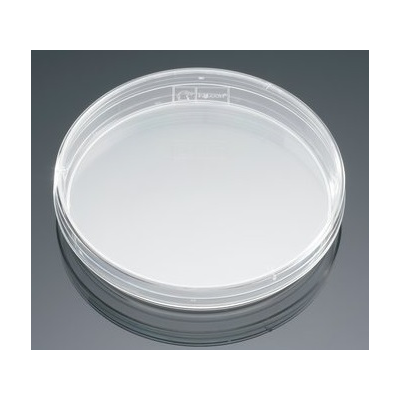 TC-treated Center Well Organ Culture Dish. 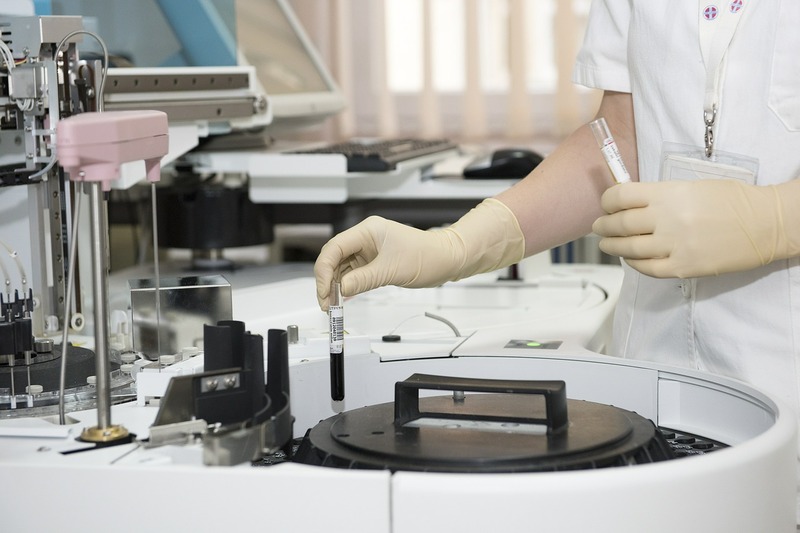 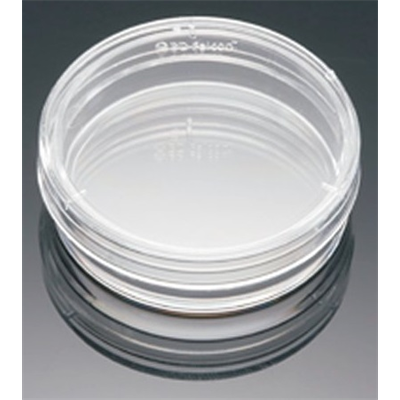 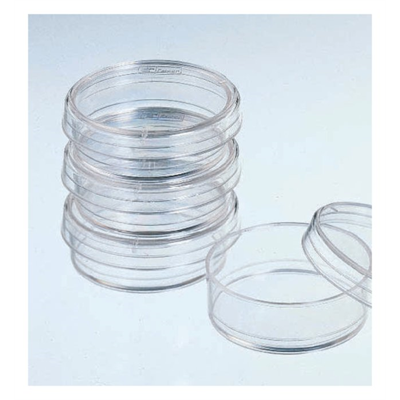 Surface-modified polystyrene for enhanced cell culture. 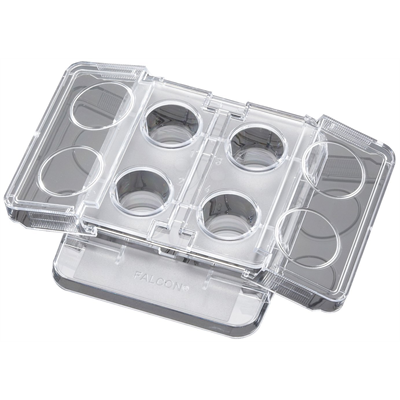 For tissue culture usage or any non-toxic solution. 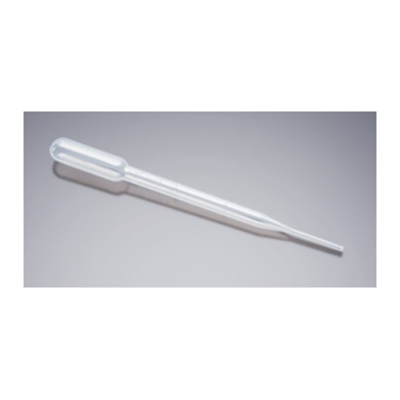 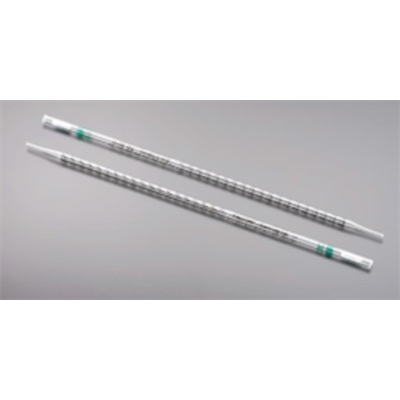 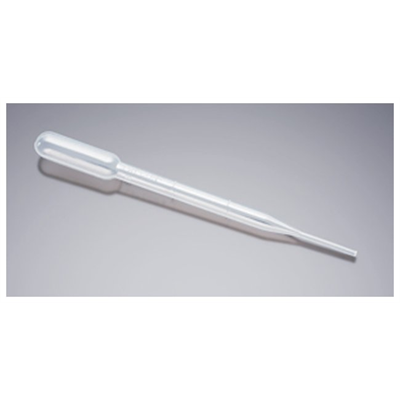 Disposable Serological Pipets are individually wrapped. 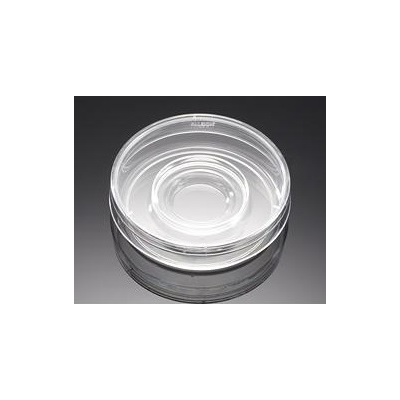 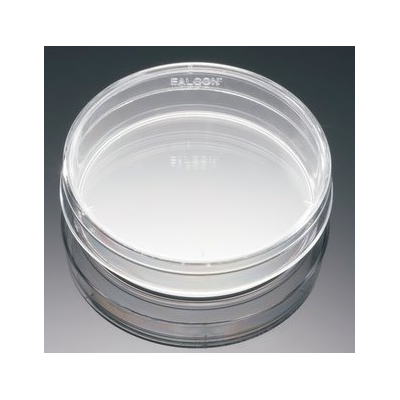 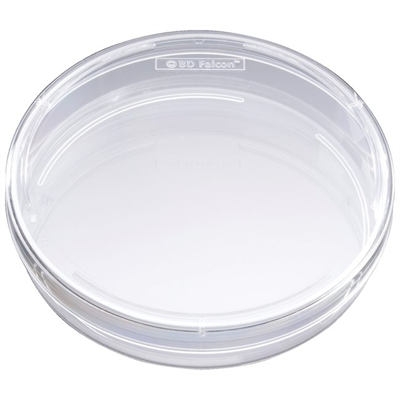 Vacuum-gas plasma tissue culture treated PS dish.